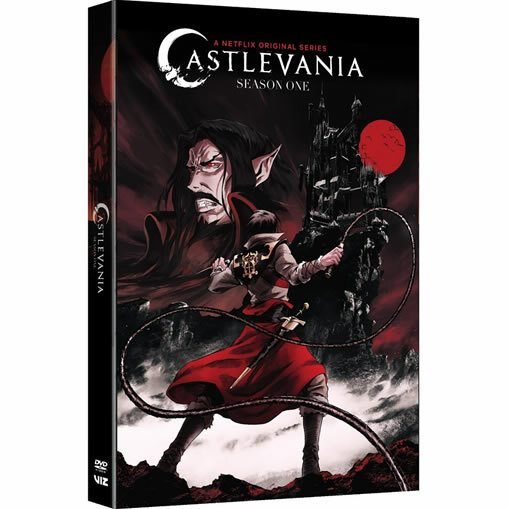 As for the future of Castlevania, things are looking real good for the original series. Not only did the show¡¯s recent season wow audiences, but Netflix has already ordered a third season from showrunner Adi Shankar. Taking to Twitter, the producer thanked fans for supporting the series, and it was there Shankar teased his big goals for season three. ¡°You saw what we can do with Season 2, you¡¯ve called us the greatest video game adaptation of all time. Mark my words ¡ª- With Season 3 we¡¯re going after that EMMY,¡± the producer promised.